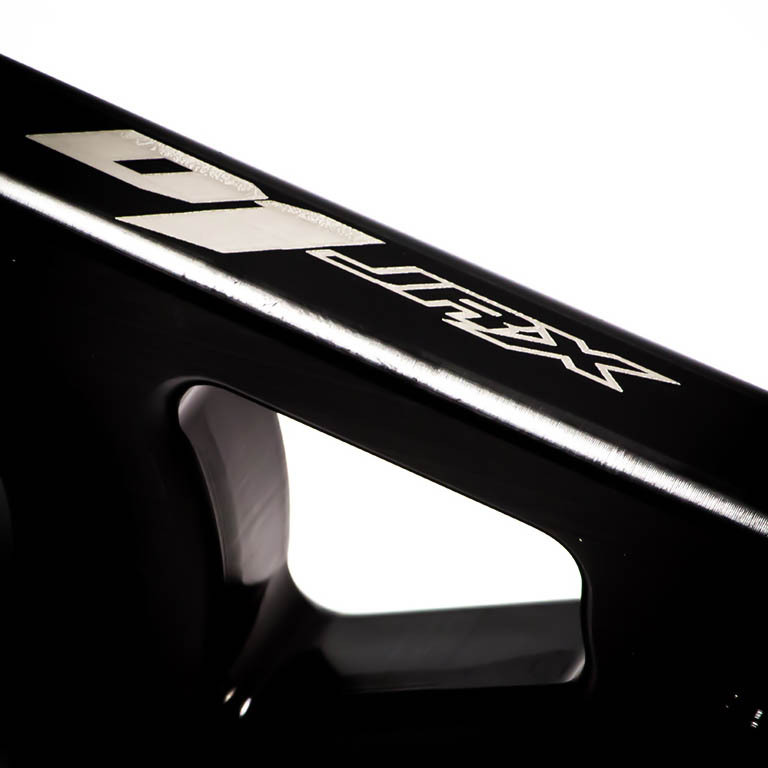 Our JRX design utilizes Torsion bar rear suspension unlike most Jr. Sprint designs. Why torsion bars? Torsion bars provide consistency and stability. 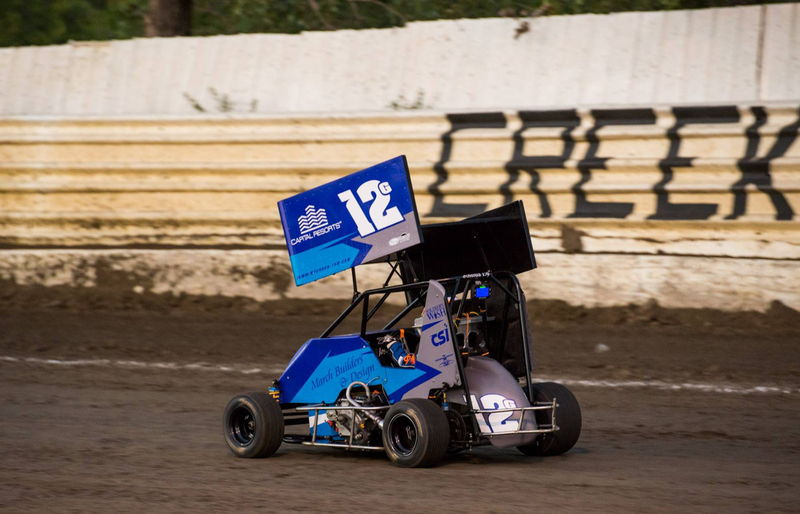 With that, set ups and adjustments are consistent and predictable when you need a race car that you can rely on to be there every lap of every race! 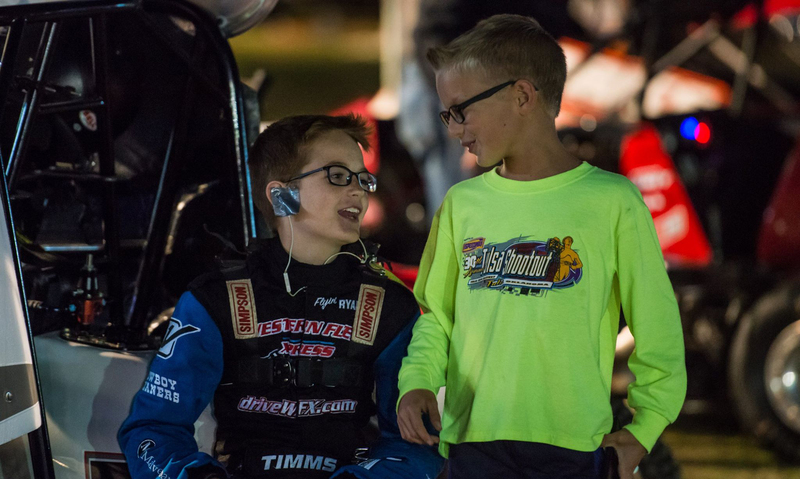 While your young driver is learning and growing, you can be confident that he or she is finding the most speed in a consistent and predictable handling race car. Lightweight, and easy to use, Driven’s JRX-Splined Rear Axle assembly is cutting edge on the Jr. Sprint market. It’s easy to repeat set ups with splined wheel spacing, this means no more key ways and pinch clamps that can become faulty. When HP and speed is valuable on small cars, our lightweight rotating components will help you find that extra time on the stop watch as well! The JRX front end and steering system is design for little drivers who need a smooth feel to keep them on track. 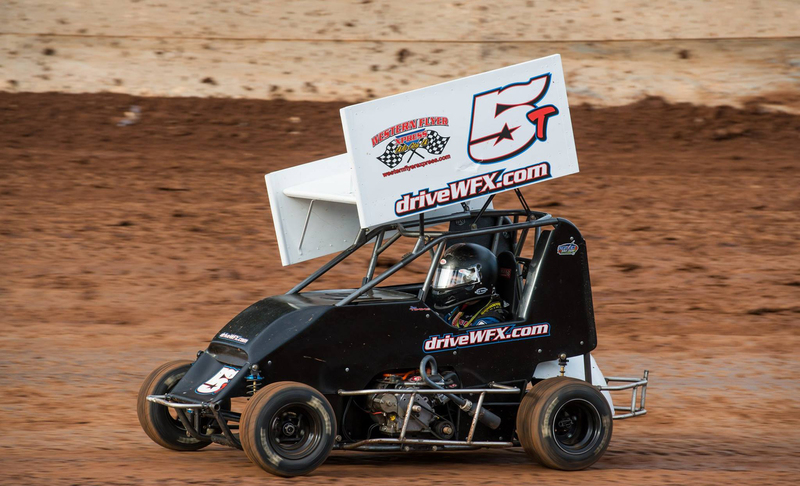 We have utilized our 600-Micro Sprint, chassis mounted Rack & Pinion Steering Box to eliminate axle mounted bump steer from other styles of steering. With that, we have strengthened the front end components by incorporating 600-Micro Sprint size kingpin boss’, kingpins, and spindles. Combined with our JRX steering arm, this system is made for smooth steering, durability, and strength! Not to mention, these parts can follow your driver as they move on to the Restricted 600 class! No more rolling in the dirt, dealing with frustrating butterfly clamps to adjust chain tension on your Jr Sprint. 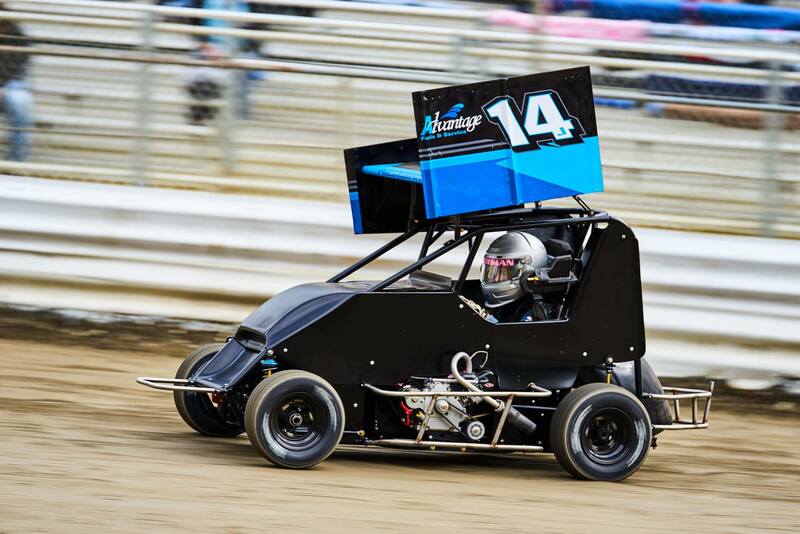 Driven has designed an all in one Motor Mount Slider System that works just like or 600 Micro Sprint Motor Mount Sliders. Simplicity through design! Every year we strive to improve our driver’s comfort level. In 2016 we added our Adjustable Pedal Rail System standard in every car. Our adjustable system grows with your driver, without compromising cockpit space.